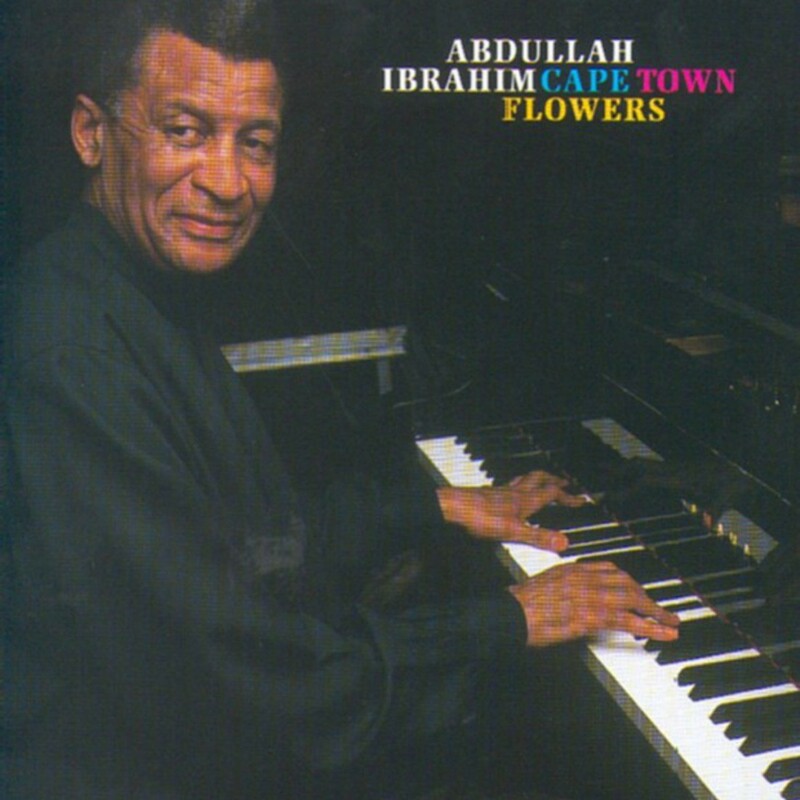 Cape Town Flowers is an enchanting effort from Abdullah Ibrahim, finding the pianist in a trio setting performing 11 original compositions. With the exception of the nine-minute title track and “Monk In Harlem,” most of the album’s songs clock in at under five minutes, many under four. Each of the pieces is understated, lovely, and nearly dreamlike. The length of the tracks may make Cape Town Flowers seem like a slight record, but the truth is, that very brevity and the way the songs form a sonic tapestry is exactly what makes the record a modest gem.